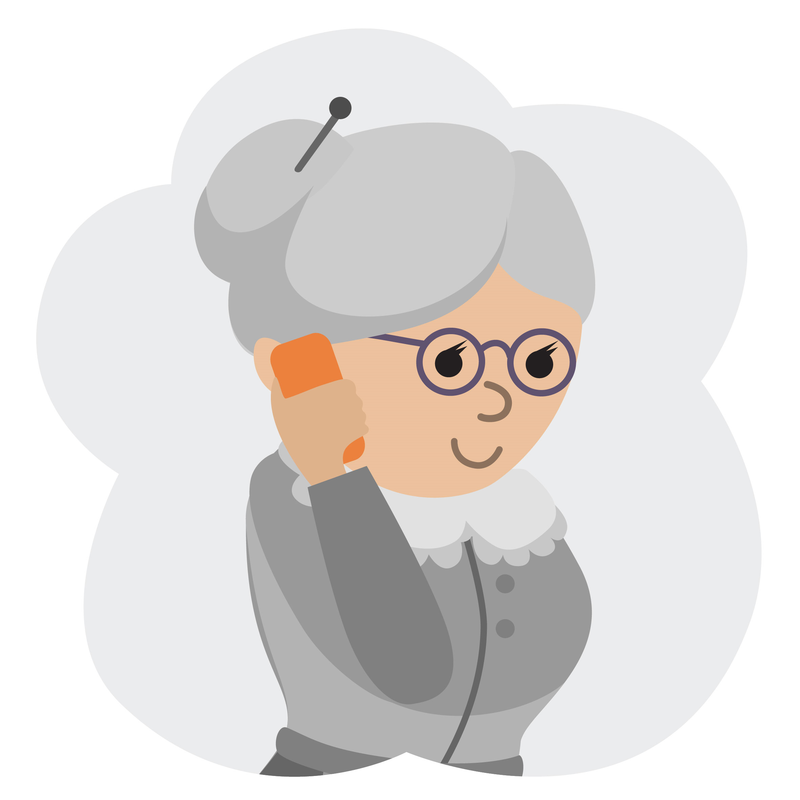 With Genius Hearing, you now have the choices you need to hear better. 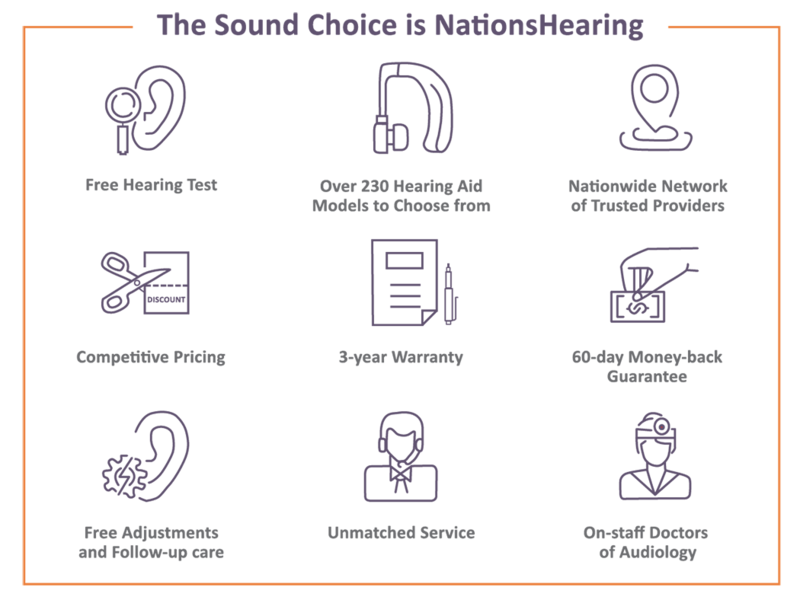 Genius Hearing, powered by NationsHearing, offers a variety of different discounts to help you hear better. Members can save up to 55% on hearing aids from top hearing aid manufacturers and other hearing services. 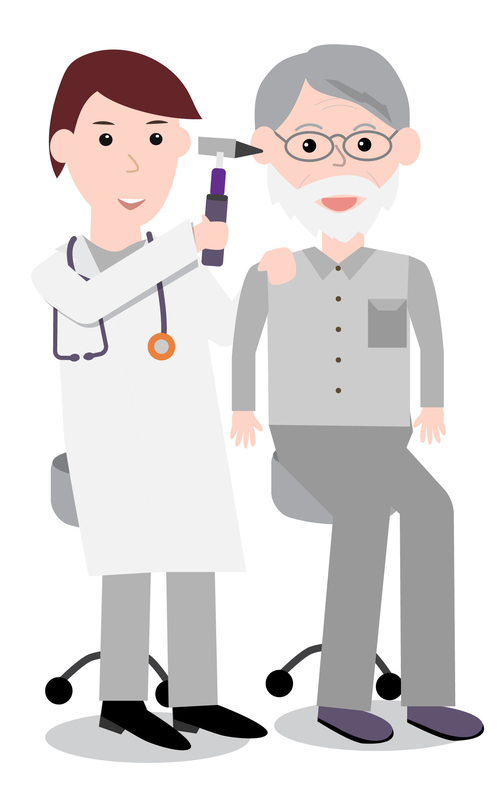 Plus, members will get a free hearing test to determine your hearing health needs. 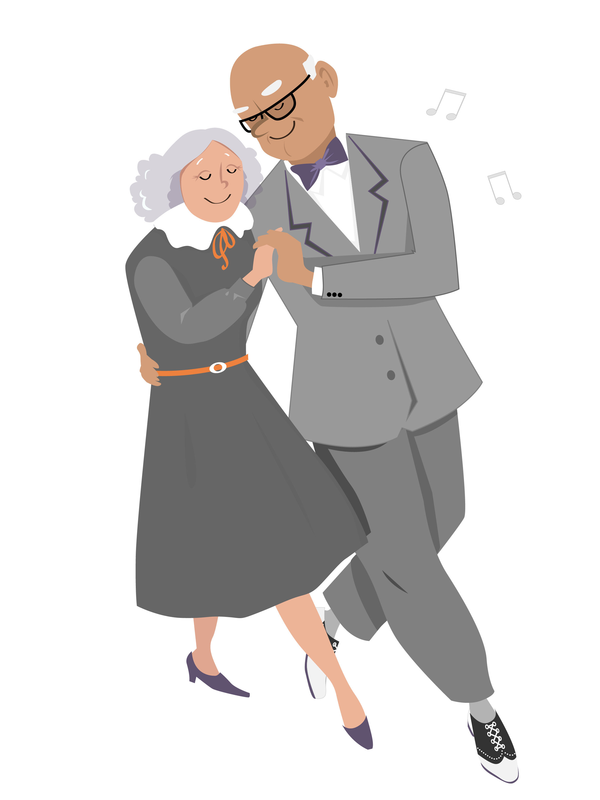 Individuals of all ages can experience hearing loss, and by the age of 65, hearing loss impacts one out of every three people. That’s where Genius Hearing comes in. We focus on a technology-driven approach for patients, health plans and providers while maintaining unmatched personalized care. Our team has years of healthcare experience and includes doctors of audiology on staff to bring you the highest level of care available. Call 877-439-2665 and speak with a dedicated service representative who will schedule your hearing exam with an audiologist near you. Take your hearing exam. If you need hearing aids, we’ll work with your insurance to get you the highest quality hearing aid at the best value. If you don’t have insurance, we can still help. We work with your provider throughout follow-up visits to ensure your hearing aids are adjusted and you’re happy with the results.